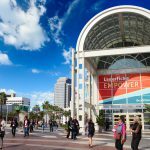 Laserfiche—a leading provider of enterprise content management (ECM) solutions—welcomes a record 3,000 attendees to its Empower 2017 Conference at the Long Beach Convention Center this week. 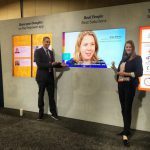 The conference is the premier event for the ECM industry, and brings together Laserfiche users, resellers and technology experts to network, learn about the latest trends and innovations and accelerate their ability to drive business value with ECM software. Laserfiche has more than 36,000 customers across nearly every industry worldwide with a strong presence in education, government and financial services. 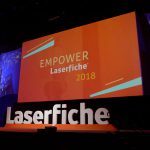 More than 30 countries will be represented at Laserfiche Empower 2017. For more information about the event, visit the Laserfiche Empower 2017 Conference website.